ITOGON, Benguet – The guidance counselors and nurses of the Schools Division Benguet and Baguio joined hands in rendering Psychological First Aid (PFA) to the learners of Ucab Elementary School in Itogon, Benguet on September 26. The municipality of Itogon is the most affected in the province of Benguet during Typhoon Ompong that destroyed the homes of a mining community and left dozens dead and others remain missing. PFA is then necessary since the process involves humane, supportive and practical help to people of all ages in the aftermath of disaster and calamity in order to reduce initial distress, and to foster short and long-term adaptive functioning. Besides, according to the Disaster Behavioral Health Resources, in a disaster, the size of psychological footprint greatly exceeds the size of medical footprint. 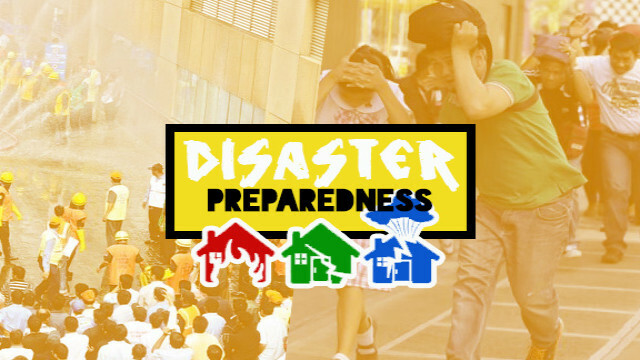 The activity was initiated by the World Vision in collaboration with the central office of the Disaster Risk Reduction Management (DRRM) and Saint Louis University-Sunflower Children’s Center. However, majority of the PFA providers were the guidance counselors and nurses of Benguet and Baguio divisions. With the conduct of PFA to all the different sections, the learners in the said elementary school who need further processing were initially identified. May Clair Jimenez, Senior Education Program Specialist of Benguet division linked the undertaking to Pam Cariῆo, Marvin Herrera and Grace Mayos of the Abot-Kamay Norte who in turned tapped the generosity of Baguio Auto Forums. Said company donated 17 boxes of mineral water and 103 bags of assorted cookies for the learners. On the other hand, the division office of Benguet provided the meals and snacks of the PFA providers and snacks of the learners while the materials needed where supplied by DRRM-Central office. In the name of selfless service, some PFA providers utilized their personal resources in developing their own strategic materials that aided the delivery of a quality PFA activity.